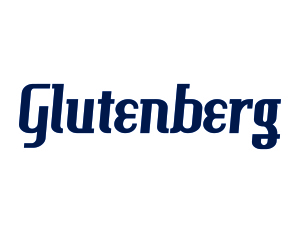 Glutenberg’s popularity was instantaneous in Quebec, right from the beginning of the brewery’s operations in July of 2011. The launch of the Glutenberg Red and the Glutenberg American Pale Ale in December of 2011 largely contributed to its fast-growing success. May 2012 marked a major milestone in the history of the young company, when BSG made it big at an event held in San Diego, United States. The brewery won the gold, silver and bronze awards in the “Gluten-free beer category” at the World Beer Cup. 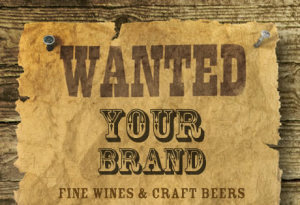 A first in the history of the brewing industry’s most important competition in the world.